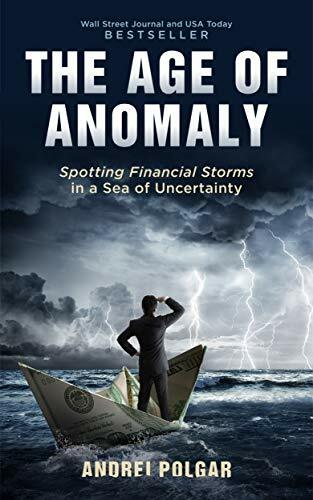 Click here or type in http://geni.us/anomaly into your web browser to pick up your copy of The Age of ANomaly in the Amazon Kindle store. I’ve been running one of the most respected domain investing-related blogs out there for about 7 years whereas my newest endeavor is a YouTube channel, through which I teach people economics via one minute animations. 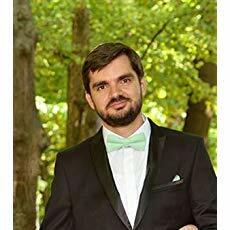 You can visit Andrei’s Amazon author page if you click here or type in http://geni.us/andrei into your web browser.